The central educational units function independently from the faculties. The Language Communication Directorate is one of the oldest organizational units of Semmelweis University operating since 1948 (it is the successor of the Foreign Language Department). As its core activity it undertakes the teaching of foreign languages in the fields of general medicine, dentistry, pharmacy and healthcare IT, as well as the examination of university/PhD students and employees. Uniquely among Hungarian universities, seven languages are taught: Latin, English, German, French, Spanish, Italian and Russian. 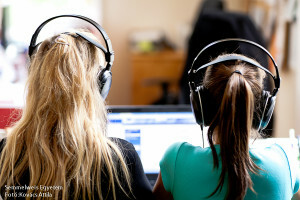 In groups preparing for the final exam, students can acquire material that meets the requirements for six living languages. Our website and the teachers will advise you on the syllabi of the preparatory courses in medical language and those of language exams. The Language Communication Directorate teaches Hungarian and Latin to foreign dentistry students studying in the English and German language programmes, as well as to pharmacists participating in the German language programme. We also teach Hungarian to Erasmus students. 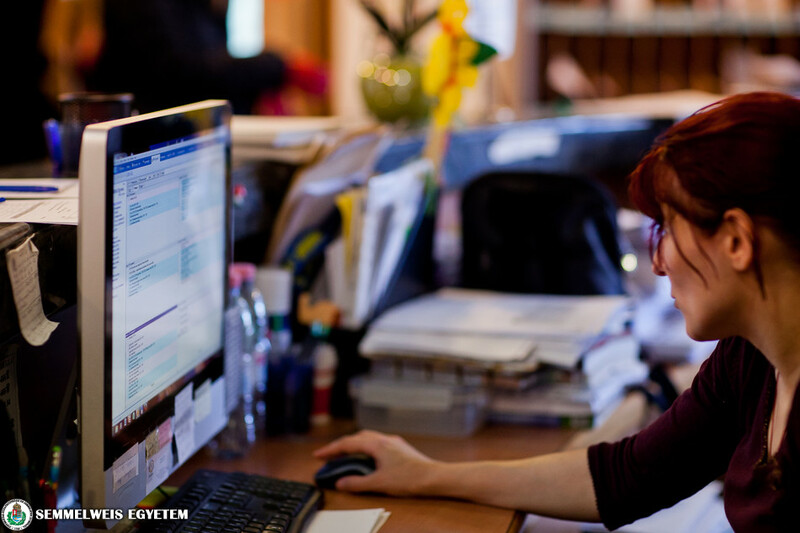 The organizational unit also functions as a language exam centre for two state-accredited language exam systems: PROFEX medical exam and PANNON general exam. 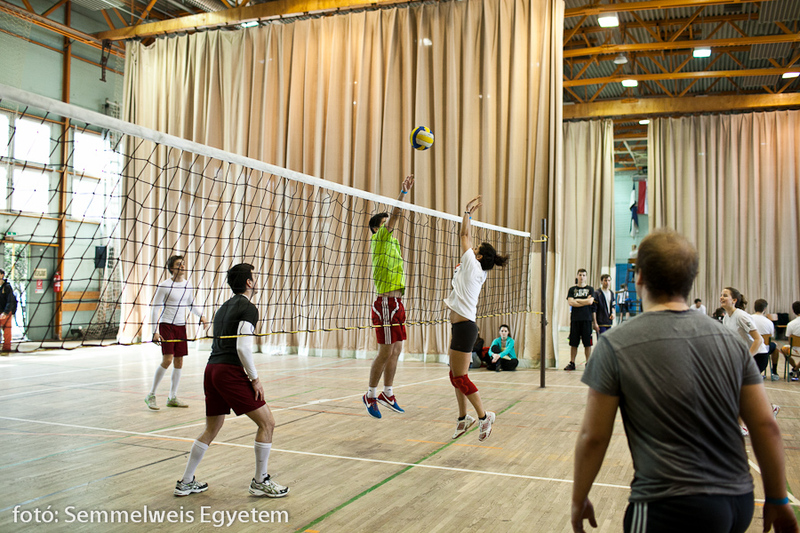 Semmelweis University’s Physical Education and Sports Centre manages the compulsory physical education and extracurricular sports activities of students in the faculties of Medicine, Dentistry, and Pharmacy. 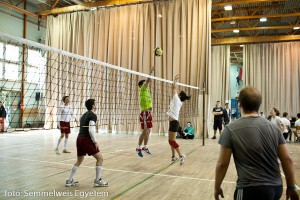 Students interested in recreational sports have the opportunity to participate in the University’s Medic Cup training sessions in handball, basketball, volleyball (women’s and men’s) and football (men’s), as well as a range of other sports. 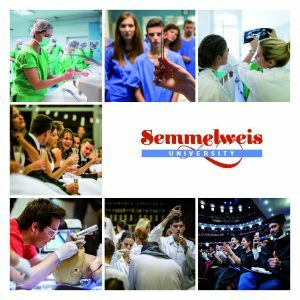 Semmelweis University’s centre was founded in 2011. It manages the University’s electronic curriculum development activities and operates the unified e-learning platform. The e-learning system is based on the Moodle learning management system. It is flexible, makes communication between professors and students easy and allows access to the latest and most up-to-date scientific resources on the Internet. More than 200 e-learning didactic materials have been created and various online exams and competitions have been held on the platform. It also runs Semmelweis University’s Central Identification System (SEKA), which enables the centralisation of services, such as the international free wifi service, “eduroam”.